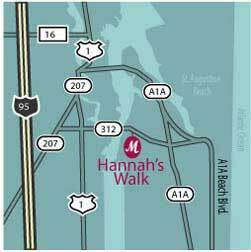 Hannah's Walk in St. Augustine, Florida. 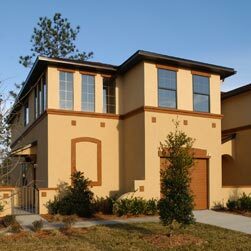 Hanna's Walk is an intimate new community by Mercedes Homes just minutes away from the beach, with a unique offering of floor plans. The community features Mediterranean style townhomes with attached 1 car garages. 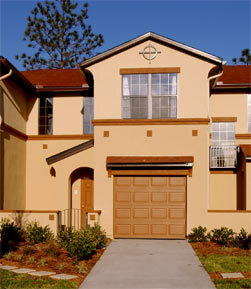 Click to view sitemap.